After the trade agreements signed with several Caribbean countries, the United Kingdom is about to conclude with several countries in South America (Ecuador, Colombia, Peru). The UK-CARIFORUM Economic Partnership Agreement was signed a few weeks ago. This agreement eliminates all tariffs on products imported from CARIFORUM signatory states in the United Kingdom. Signatory CARIFORUM States: Barbados, Belize, Dominica, Grenada, Guyana, Jamaica, Saint Christopher and Nevis, Saint Lucia, Saint Vincent, Grenadines. The United Kingdom is an important export market for the Caribbean. 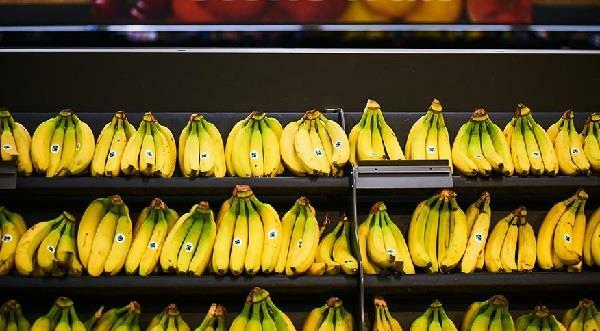 The United Kingdom bought 100% of Saint Lucia banana exports, as well as 69% of Belize banana exports in 2017. Another commercial agreement is with Ecuador, Colombia and Peru. The main products concerned would be fresh (banana) and processed products. Originally scheduled for April 5, the signing is postponed for a few weeks according to the Ecuadorian Ministry of Foreign Trade. The Brexit date remains uncertain but trade agreements are in place to ensure continuity of supply (Photo: sainsburys.co.uk).